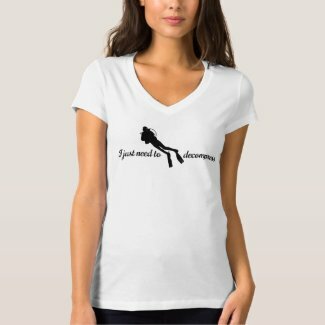 Check out our latest ladies’ scuba tshirts, hoodies, sweatshirts, dresses and tunic length tees. 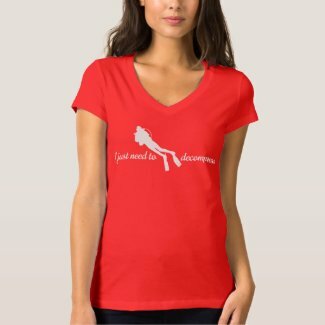 Scuba ladies don’t seem to have the best selection of lady-fit fun scuba diving t-shirts, so we’re expanding the horizons. Customize any of our t-shirts, or if you have an idea of a scuba diving ladies’ design that you might like, contact us!